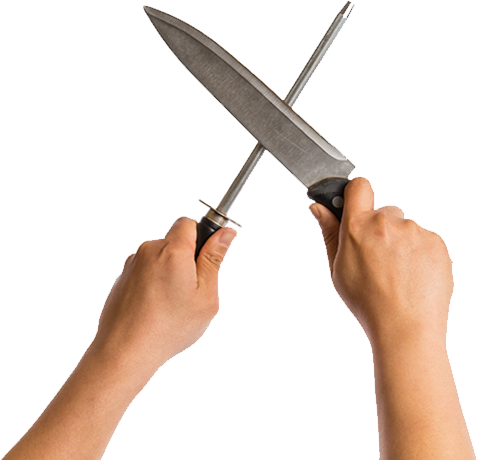 A “hone” is a precision tool for sharpening. To “hone” means to sharpen, perfect or make more acute. To “hone-in” means to direct one’s attention and sharpen one’s focus toward the attainment of a goal. Your regional and branch managers and lenders have been trained…repeatedly throughout their careers. Now they’re ready to be honed! 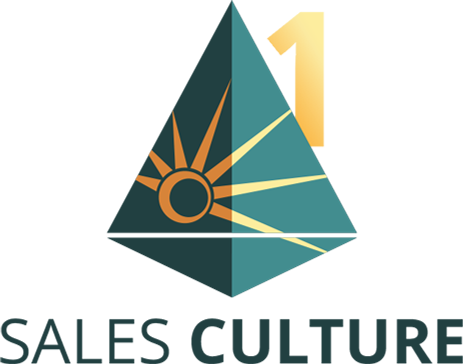 Traditionally resistant to more “sales training” and change, Sales “honing,” is something employees can quickly see the value in both personally and for the organization. 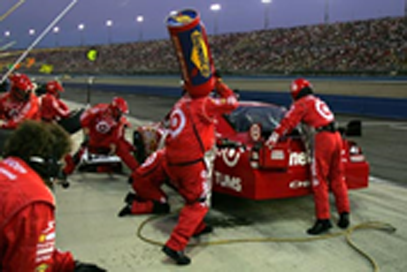 Race teams are a great example of honing in action! Every factor associated with making the race car faster on the race track is continuously honed. “Good enough” just isn’t good enough. From driving strategy, to aerodynamics, to tire compounds, to the personal efforts of every member of the pit crew, there is laser focus on continuously improving performance. 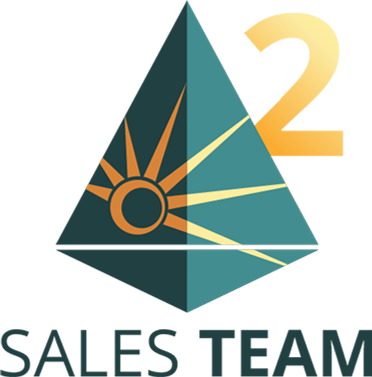 BTI’s Sales Honing System for Banks brings an identical “continuous improvement” philosophy and focus to elevating sales and bank performance. 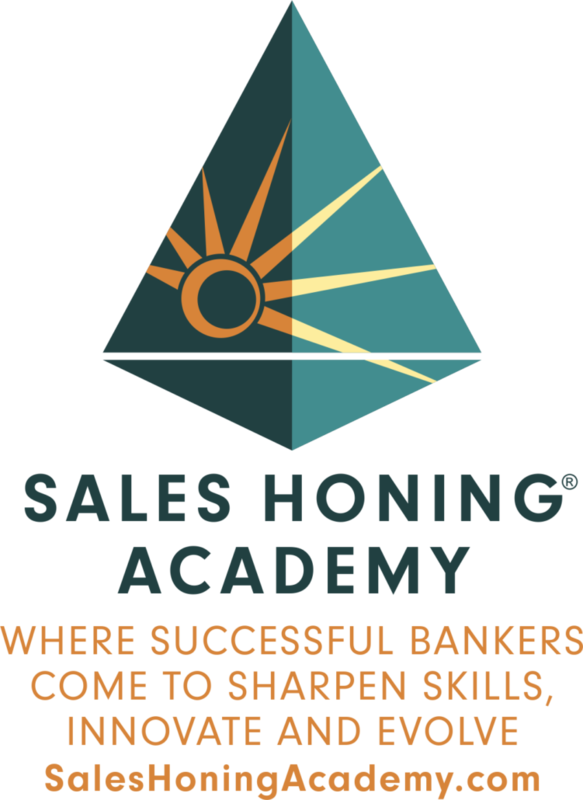 Designed to establish a more consistent, consultative sales methodology and strategic disciplines in a bank, the Sales Honing System addresses improving sales proficiency and sales efficiency as an organization-wide process. With strong management support and leadership, progress in the first and subsequent years is impressive. BTI offers the following components both as a comprehensive “multi-year solution” or on a very “need specific” project basis. All of our solutions are tailored to the culture of each bank and the objectives of each client. All BTI contracts typically are billed in equal monthly increments, have no large up-front payments and are unilaterally cancellable without the client having any further obligations. Very few banks have a well-defined or aligned culture, though most boards and senior executives would argue otherwise. Even banks where the executive team has worked together for over 15 years can have very different perceptions about their bank’s culture. BTI Growth Advisors has extensive experience helping banks solve culture related issues. The number one reason banks seek the assistance of BTI Growth Advisors is to help their lending and branch teams become more comfortable and successful bringing in quality C&I business. For many banks, this is a shift in culture. Whether your bank is trying to grow deposits to fund loans, needs to put more quality earning assets on the books, especially C&I loans, or are looking to deepen customer relationships to increase profitability, BTI has a strong, verifiable track-record of helping banks grow market share and improve performance. Today’s banks are filled with sales managers who were once top-performing sales people. 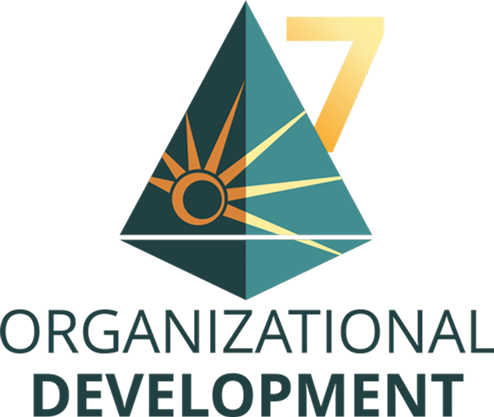 Yet most of today’s sales managers have never had formal sales management training and development. 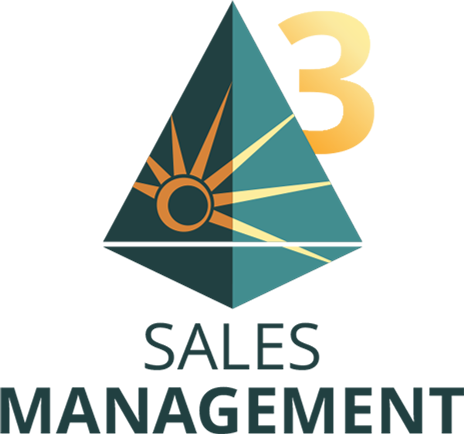 As a result, the bulk of today’s sales managers are really more sales supervisors rather than sales managers. Only a very small percentage could be called sales leaders. There are differences in these three functions. A key element of helping a bank improve sales strategies, processes and activities, requires that sales managers learn how to effectively manage and lead their bank’s sales efforts. 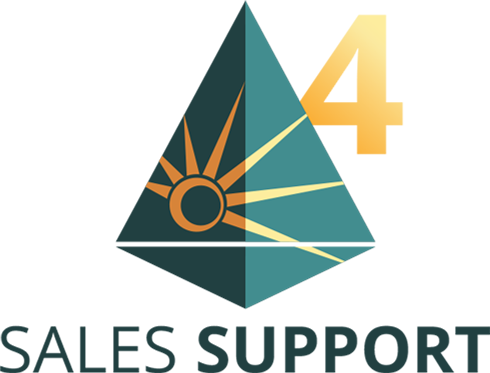 Regardless of the strength of your lender’s sales skills, if bottlenecks in your credit, underwriting, and sales support processes exist, lenders will be reticent to aggressively pursue market opportunities. BTI has worked with dozens of banks to smooth out inefficiencies and inconsistencies in their credit and sales support functions, making lenders far more motivated to bring in business. There is no such thing as a perfect leader or manager. It is one of those roles where there is always room for self-reflection, greater effectiveness and growth. Because of your role and visibility, having a confidential “place” to reflect and discuss issues is invaluable. So is having someone to challenge and push you outside of your comfort zone. Most leaders are unaware of their “blind spots.” Blind spots are those less than effective beliefs and behaviors every leader possesses that are visible to employees, but hidden from the awareness of the executive. This is one of a leader’s biggest opportunities to improve their effectiveness. Succession planning represents another major challenge facing most banks. With a large percentage of senior bank leaders within approximately five years of retiring or less, what is your bank doing to develop the leaders of tomorrow today? When the average age of a typical lending office is 50 years of age or older, what is your bank doing to groom your future sales managers? Significant energy and expense is spent in a merger. 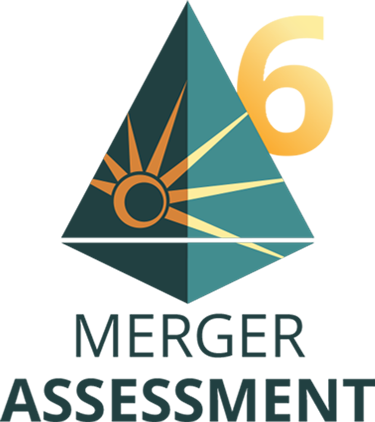 Hundreds of thousand, even millions of dollars in fees and expense are spent to analyze and scrutinize the financial, legal, operational, regulatory, and administrative aspects of the business., However, little if any focus is given to assessing one of the biggest risks in a merger – the cultural compatibility of both institutions! One of the primary reasons many mergers fail to deliver the anticipated financial performance to shareholders is due to issues related to culture compatibility. Typically, culture related issues are an after-thought and can significantly impede the integration and conversion processes. Just as a cat scan provides a much deeper and more comprehensive understanding than X-rays for doctors, BTI Growth Advisors “culture compatibility” assessment provides bank leaders with critical insights necessary to achieve success. Whether first time or seasoned, your bank’s supervisors can have a big impact on the performance of your bank. Few supervisors today have had any formal training, particularly those under 50 years of age. BTI has trained and developed hundreds of bank managers in administrative, operational and branch positions. Your branches hold considerable opportunities to expand relationships and generate new business…provided your entire branch staff have the competence and confidence to engage the customer in very specific ways and in very specific situations. BTI has considerable experience providing training and development to branch staff in the areas of sales, cross-selling and making out-bound phone calls to generate new business. The value of teamwork can never be emphasized enough. Teams operate at many different levels of effectiveness. What dynamics cause one team to struggle and another team to soar? Inspired teamwork and “teaming” involves a specific set of qualities and attributes that must be present for a team to reach the highest levels of collaboration and innovation. Communicating with others, be they customers, colleagues, superiors, subordinates, family and friends occurs literally hundreds of times a day…every day. The ability to adapt your communication style specifically for the person your speaking for maximum effectiveness and impact is both an art and a science. BTI has trained literally thousands of bank executives and employees how to become more effective and impactful communicators. Offsites and retreats can be an effective process for achieving a multitude of business related objectives. They can also be a big waste of time. 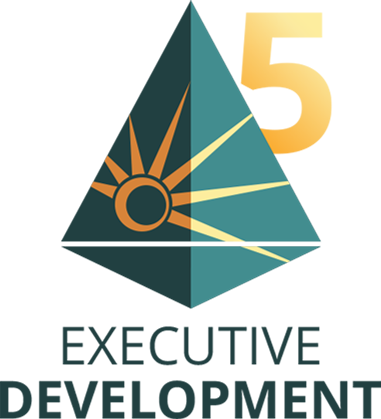 The principals of BTI have designed and facilitated hundreds of leadership and board retreats. 80% of the success of any retreat is based on planning and the engagement of the participants before the offsite. Offsites designed and facilitated by BTI are interesting, informative, dynamic and enjoyable experiences and where meaningful “work” actually gets done. Any time you’re interacting with a coworker or a customer, you must carefully listen to what they say, and then present your recommendations and solutions in a clear and cohesive manner. This workshop focuses on enhancing the manner in which you present information and ideas in any type of setting. 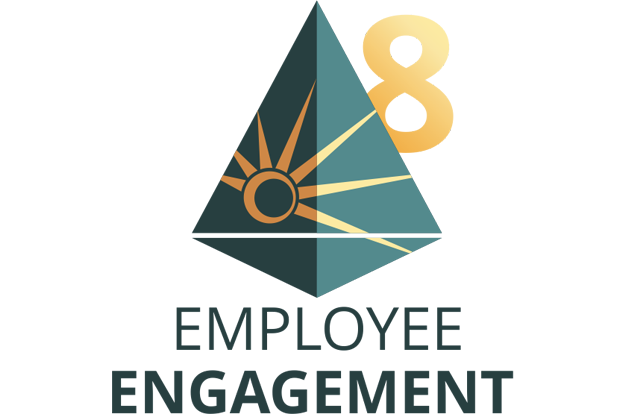 Extensive research over the past 30 plus years on employee engagement proves that engaged employees are more productive. The problem is that only 30% of the employees in the U.S. are “engaged.” 52% are “not engaged” and 18% are “actively disengaged.” For every $1 of revenue an engaged employee produces, a not engaged employee produces $.78 and an actively not engaged employee produces $.72. Transforming not engaged employees into engaged employees represents one of the biggest opportunities to grow revenues in your bank. Let BTI show you how to unlock both the minds and hearts of your employees and help you identify the greatest “drivers” of productivity in your bank.